Litecoin settles under $80.00 amid global cryptocurrency sell-off. LTC/USD has lost 5.5% in recent 24 hours. Litecoin dropped below $80.00 to trade at $78.80 at the time of writing. The fifth digital coin with the market value of $4.8 million has lost nearly 5.5% since this time on Monday and stayed mostly unchanged since the beginning of the day. LTC/USD recovery is capped by psychological $80.00 preceded by 50% Fibo retracement from the recent upside movement ($79.80). Once this area is cleared, the focus will shift onto $80.70 (SMA100, 4-hour) and $82.80 (SMA50 4-hour). Even more important resistance is created by 38.2% Fibo retracement at $84.40. On the downside, an important short-term barrier comes at $75.00. This support, created by 61/8% Fibo retracement, stopped the sell-off at least twice. If it is broken, psychological $70.00 will come into view, followed by $64.20-$64.00 (DMA50) and $63.17 (SMA50 weekly) at. 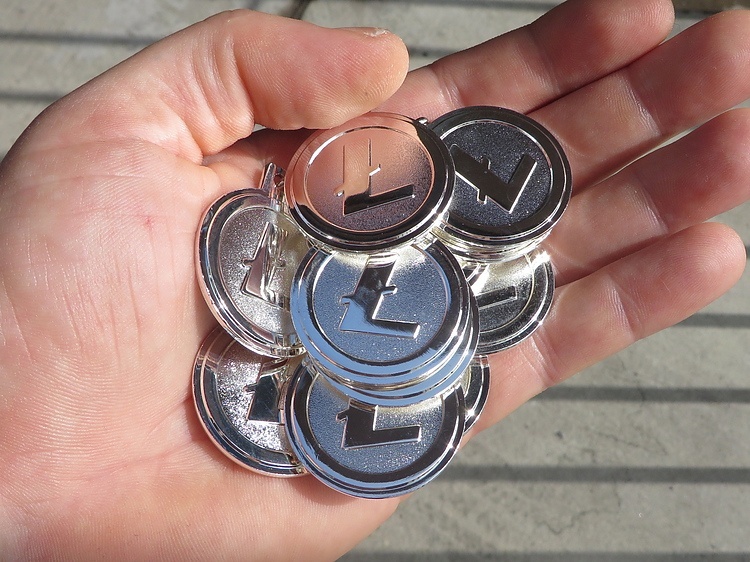 When Will Litecoin Hit $200.00?